Mohegan Sun celebrated today the grand opening of the Earth Expo & ConventionCenter, the property’s $80 million-dollar expansion with a ribbon cutting ceremony held on Wednesday, May 30th. The state-of-the-art Earth Expo & Convention Center at Mohegan Sun is already making a name for itself as the largest exposition site along the I-95 New York-Boston corridor, with 275,000 square feet of flexible meeting and event space located next to the property’s Winter Parking Garage, adjacent to the Earth Tower guest rooms. The first major event held in Mohegan Sun’s Expo & Convention Center will be the third annual Barrett-Jackson Northeast Auction of collector cars from June 20-23, 2018. The 2nd Annual Barrett-Jackson Northeast Auction returns this week, June 21-24, at Mohegan Sun in Connecticut. The World’s Greatest Collector Car Auctions® will once again offer a full schedule of events, including a variety of family festivities and the automobilia auction starting Wednesday during Preview Day. The excitement continues Thursday through Saturday with the collector car auction, featuring a sold-out docket for the second year in a row. UNCASVILLE, CT (June 2, 2017) – An incredible lineup of classic and late-model Ford Mustangs are making their way to Barrett-Jackson’s 2nd Annual Northeast Auction at Mohegan Sun in Connecticut, June 21-24, 2017. 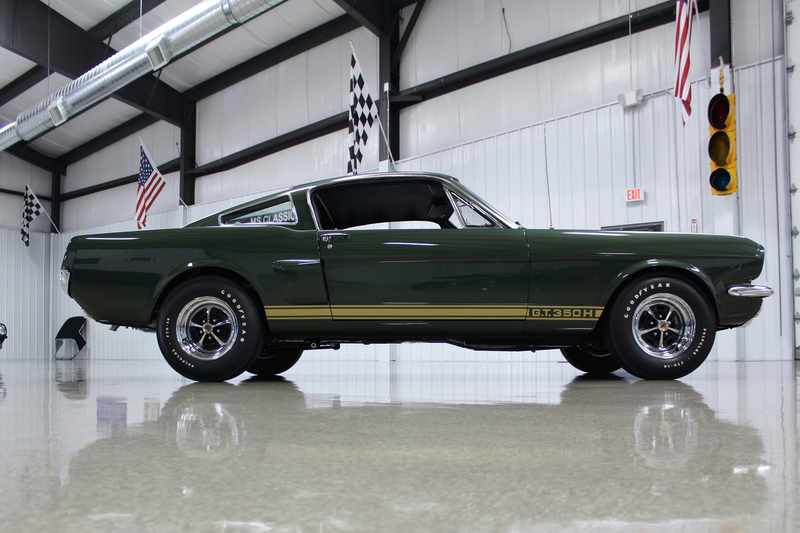 Among the hotly anticipated Mustangs coming to The World’s Greatest Collector Car Auction® is an extremely rare Shelby GT350-H Fastback (Lot #665.1) that is one of 999 Shelby GT350s built in 1966 and a freshly restored ’70 Mustang Boss 429 Fastback (Lot #650). 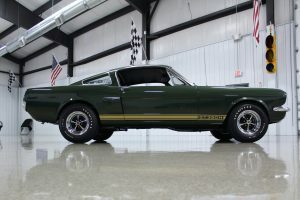 Barrett-Jackson is kicking its 2nd Annual Northeast Auction into overdrivewith a full week of collector car activities, events and unparalleled auction action. Building on the momentum from last year’s first double sellout in the company’s history, The World’s Greatest Collector Car Auction® is fueling the enthusiasm of the collector car hobby across the Northeast with its premier automotive lifestyle event at Mohegan Sun in Uncasville, Connecticut, June 21-24, 2017. Barrett-Jackson will rev up for the week of activities as the title sponsor of the New England Concours d’Elegance, which begins Saturday, June 17th. Additional events and activities will continue through the week, culminating with the highly anticipated auction at Mohegan Sun.